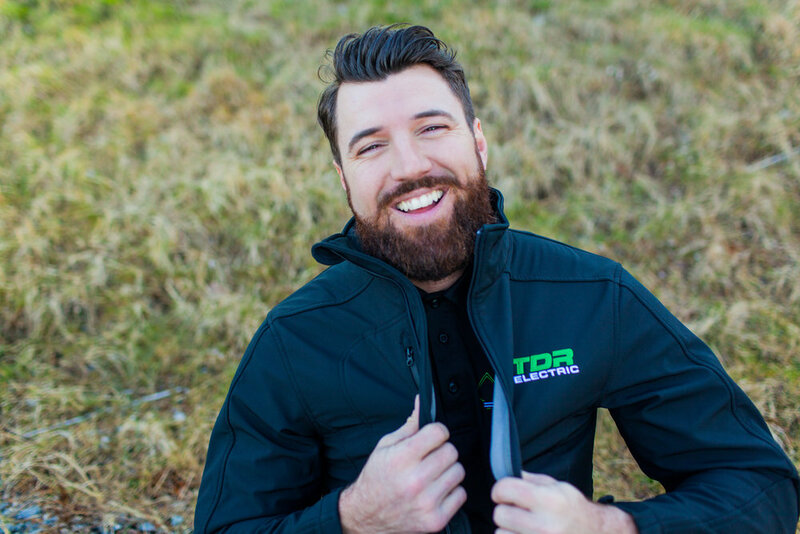 Whether you are starting your career as an electrician or have years of experience TDR Electric is the positive thinking, friendly, professional team you’ve been looking to join. Learn more about our current opportunities below. Full time employment (40 hours per week), Job security, and opportunities for overtime. Be part of a growing team of positive, motivated and fun individuals who love what they do. We welcome new ideas from any and all staff to help improve our processes. Full benefit package (health, prescription, dental and more). Opportunities for courses and education. Great team working environment (work trips, holiday parties and much more). In depth training on the job one on one with our highly skilled Red Seal Electricians. For our journeymen and apprentice electricians, these are a few of the qualities we highly value. You are articulate and communicate extremely well. You love a challenge and problem solving. You are highly organized, precise and detail orientated. You work well under company structure and are process driven to be as efficient as possible. You work well with direction and are excited to achieve project goals in a timely manner without sacrificing quality. You have your own transportation and hand tools. You’re passionate about your work, and you enjoy helping clients get the results they deserve and expect. We are proud to have been voted the Top Electrical Contractor in Vancouver for our great services, high quality work and great team of Electricians. Be trained and mentored by our knowledgeable and approachable Journeyman Electricians. Work on interesting residential & commercial projects with organized, industry leading contractors. We are committed to providing a safe work environment with no lost time injuries. © 2019 TDR Electric Inc.